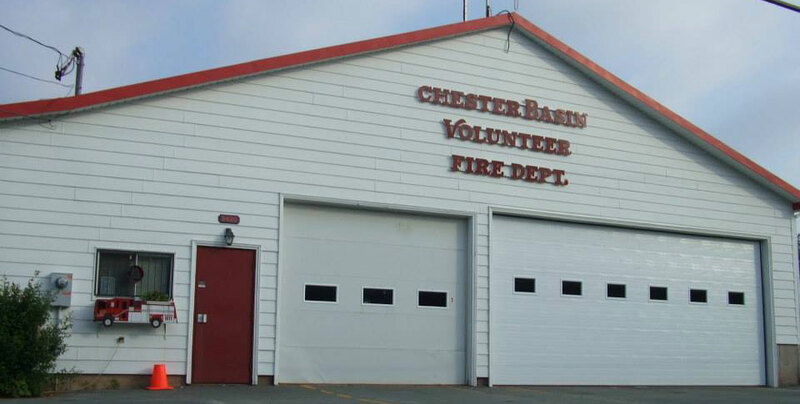 We are very proud to serve the citizens of Chester Basin and Area in District 4. With over 30 professional volunteers, we provide emergency services for fire, medical first response, motor vehicle collisions, ice and water rescue, and many other calls for assistance. We also host various fire prevention activities within the community as well as a Safe Grad program for high school students. Each year we respond to many emergency calls in our community and assist neighboring fire departments with major incidents in their communities. The safety of our citizens and visitors is of utmost importance to us. New members are always welcome. There is a role for any volunteer. We would love to have you join our team and more importantly, our community needs you to be on its team.